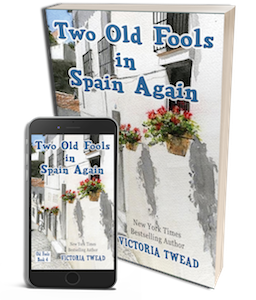 When Victoria and Joe return to their Spanish mountain village, they are still reeling from their year in the Middle East. Sighing with relief, they prepare to settle down to a peaceful life with the familiar characters of the village. But life refuses to stand still, even in tiny El Hoyo. 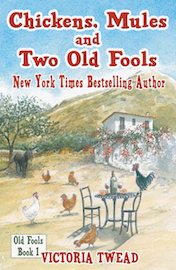 Lola Ufarte’s behaviour surprises nobody, but when a millionaire becomes a neighbour, the village turns into a battleground. 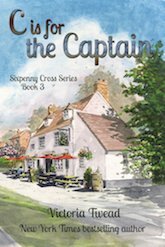 Can Victoria and Joe help restore peace to the village? 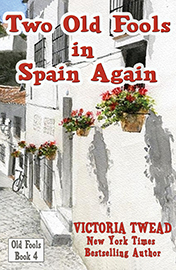 Includes Spanish recipes and link to FREE photo book.